The next Magento 2 release, Magento 2.3, has been announced and scheduled for Q3 of 2018. It has been almost a year since Magento released its previous major version 2.2. The 2.2 update brought tons of improvements and refinements and was immediately implemented by developers. Unlike its predecessor, this next release focuses more on extensive and impactful new features. In this entry, we will cover what advantages version 2.3 has over the current version 2.2.4. In the Imagine keynote on May 24th, Magento announced Magento Progressive Web Applications (PWA) Studio, a toolset for building a progressive web app on the Magento platform.A PWA offers an app-like experience in the browser, including much better performance (think 2G, 3G), offline compatibility and push notifications. It will allow Magento Commerce solution partners and UX developers to create fast and simple front-end experiences for mobile device. The company promise high performance, with support for offline compatibility and push notifications. Starting from version 2.3, it will be possible for module builders to add a GraphQL diagram to their modules, making them accessible via the GraphQL API endpoint. In Magento 2.3, database tables will be unified in XML, instead of being defined with install scripts. This makes Magento upgrades easier and makes it possible to rollback a module or functionality to a previous version. Magento 2.3 will be compatible with the PHP 7.2 – the newest version of PHP. This will allow the platform to stay updated with supported technologies and to use the latest language features. The update also replaces mcrypt with a more secured libsodium as its encryption technique. We expect to release Magento 2.3 in 2018, and we will support this version for two years. At the same time, PHP 7.0 is nearing its end of life. Security releases will terminate in December 2018. PHP 7.1 will be actively supported until the end of the year, and we will provide security support for one additional year. The latest version, PHP 7.2, will be fully available and supported for the next two years. The update allows merchants to link multiple stock locations (or sources) to a product. This will help merchants to manage which sources is the closest to the customer based on their shipping address. Stock information from stock locations can be linked to external systems via the API. 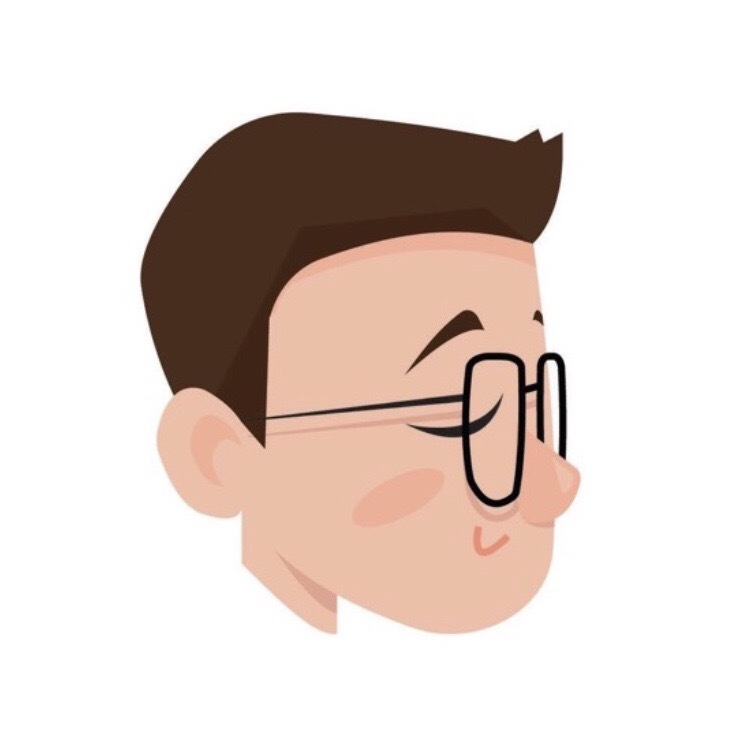 Magento 2.3 finally plans to replace the outdated TinyMCE 3 with TinyMCE 4. It will allow for highly customizable WYSIWYG: widgets, variables and the media gallery are implemented as TinyMCE plugins. Web content management functionality in Magento, which has always been very limited, would often require third-party intervention. To solve this, in 2016 Magento took over Bluefoot Page Builder. A module that makes it possible to compile rich content pages with images, videos, forms and widgets by means of a drag and drop interface. Up until now, it has only been available to Magento’s selected partners. In Magento 2.3, commerce merchants and partners will be able to get their hands on the beta version. The Import/Export core module will receive extensive bugfixes and community-suggested enhancements. Magento ACL (Access Control List) is the system that assigns roles to Magento admin users. This will allow better control over which user is allowed to execute which Cache-related action. Google reCaptcha validation is now available on the login page without third-party intervention. Magento 2.3 includes Two Factor Authentication as an extra layer of security for users, a measurement used by Facebook, Google, Twitter, etc. 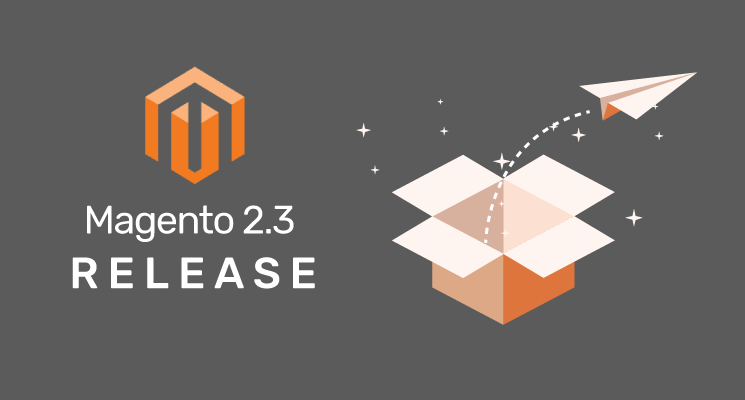 Magento 2.3 brings a lot of exciting functionality to its core platform and can potentially carries significant changes to the eCommerce scene. If you need a strong backing team of developers to navigate your company through future changes, contact us at sales@magenest.com. Magenest advisory and consulting team are available for help.